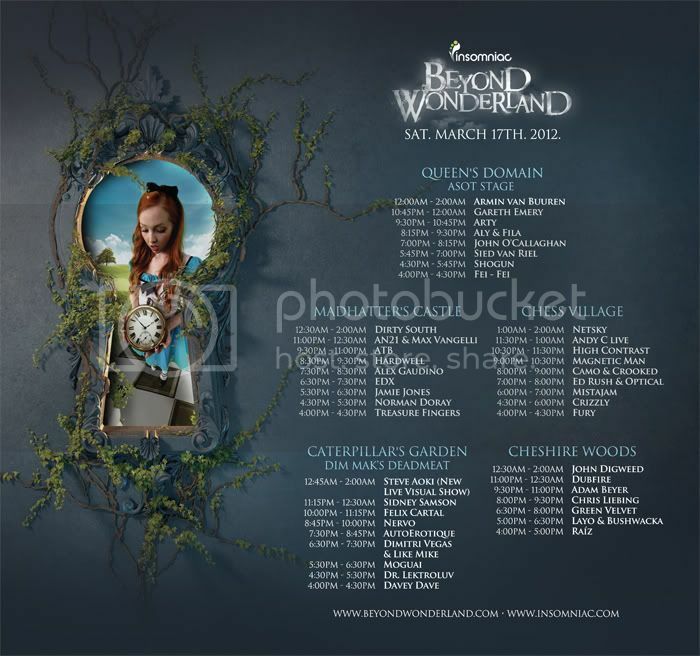 Beatification on KUCI 88.9 in Irvine: Beyond Wonderland Photo Contest! The contest ends Tuesday, March 13th 2012 at 11:59PM! Good Luck!! !